Who would have thought that a show would deeply impact an individual? Not me, that is for sure! 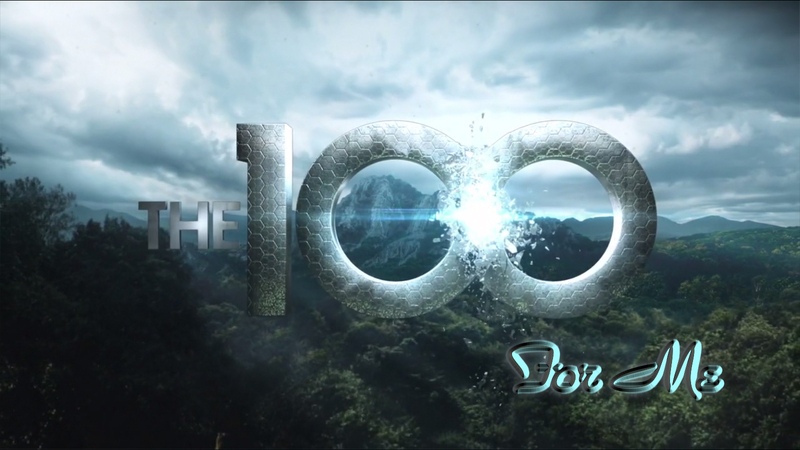 Yet, not The 100 is a different kind of show, and a whole different medium. It can change our perspectives about the world, and how life revolved after tragedy can be ‘in the grey.’ What I meant is that life should not be all black and white, and it is not. There are people of all different backgrounds, ethnicity, races, challenges, and dreams that all share a common ground: to survive and live. They learn from the choices that they have endured in their past, and how they took these experiences to make them a better person. Or they have a specific challenge themselves, and they work their way around it, not only to better themselves, but for everyone. 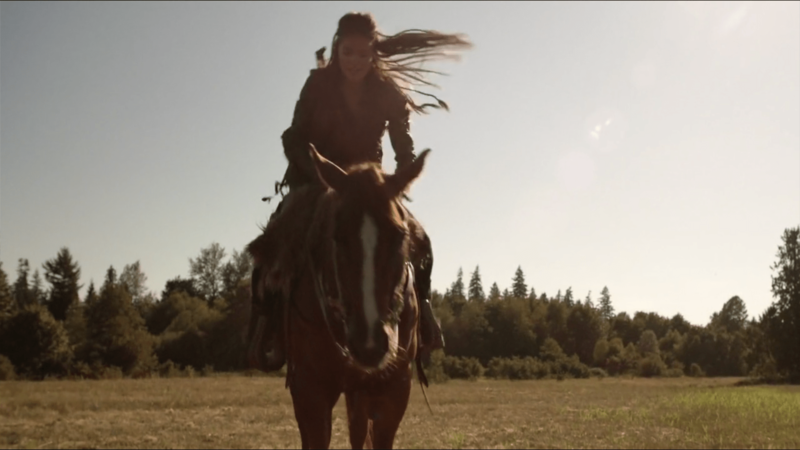 Strong family values are a generous point on The 100 as we can see a brother and sister who are willing to do anything for the other. There is also mother and daughter, who may not always agree (especially when you have a very strong-willed daughter), but love one another very much. That is the essence of life. It also touches a nerve within me as I share that experience. In the end, friends become family because of the lessons and turmoils that they share. heroine is bi-sexual, but what does that matter? It should not matter, and everyone deserves a special and healthy connection. I am heterosexual myself, always have been, always will be, but I never hold it against anyone who is not. In fact I am greatly supportive of the LGBTQ community, and embrace everyone. I don’t see the challenges, or preferences, I see the true human being. It is fantastic though that a show can greatly display this, and open our minds to understand life better. 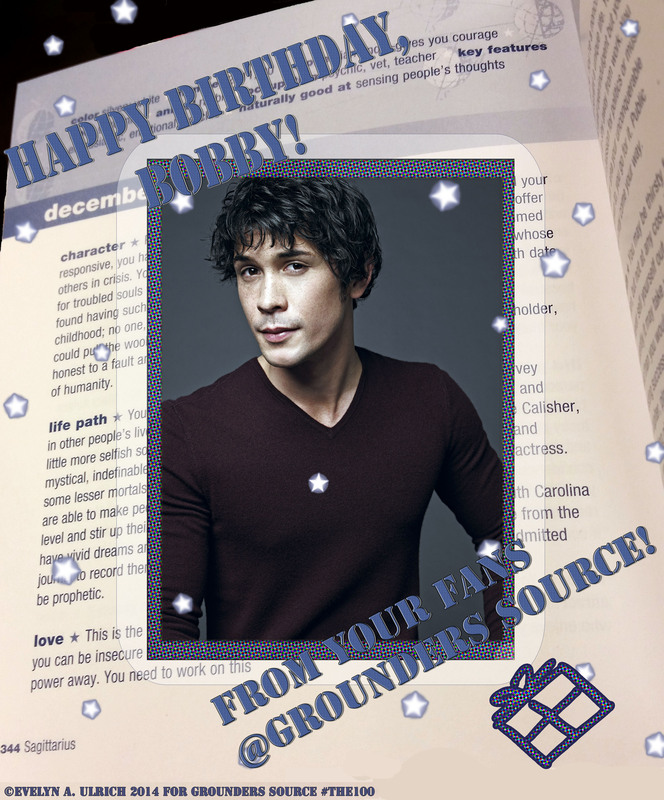 The 100 also perceived mental illnesses and addiction in a different light. It shown us the horrible effects of PTSD, and how it profoundly impact not just the victim, but those around them. At the end, it leaves us again on how life can be and why we must try to stay with the victim so that it could be fought together. Sadly, most run away because they do not want to deal with the stress or have anything to do with it. While that is understandable, it also isn’t right. When you deeply love and care for someone, you should fight it together. 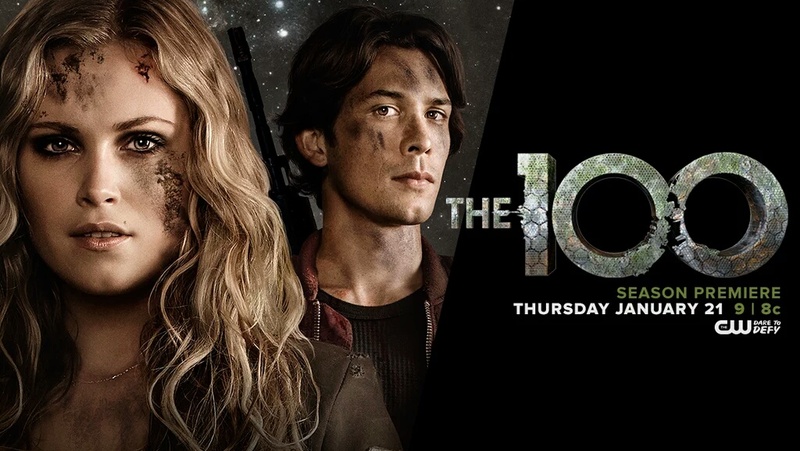 The 100 For Me reflects a world of what it should be, despite the violence and ongoing wars. Once you really contemplate it though, life is a battle, but it is up to you on how you want it to be. I would much rather live in a world who does not discriminate and accepts ones for who they are. That is how it should be. Thank you Jason for creating something that is not only great, but morally strong and united in the highest degree!